"Close your eyes, give me your hand, darlin'/ Do you feel my heart beating/Do you understand/Do you feel the same?" Are the lyrics stuck in your head too? 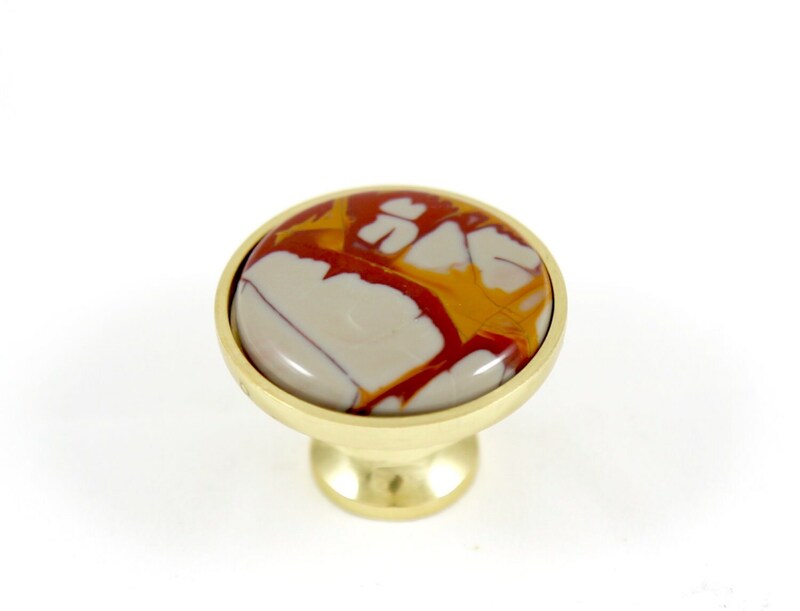 Australian Jasper is a stone of connection. 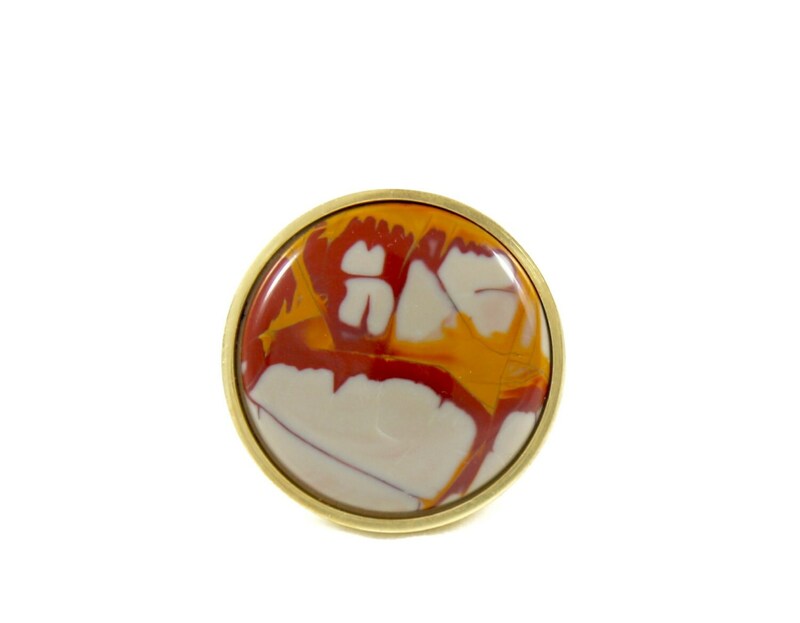 This stone is said to help connect you to the currents of the earth and the currents of love by awakening desire...a good stone to have around if you want to promote fertility, libido and conception. 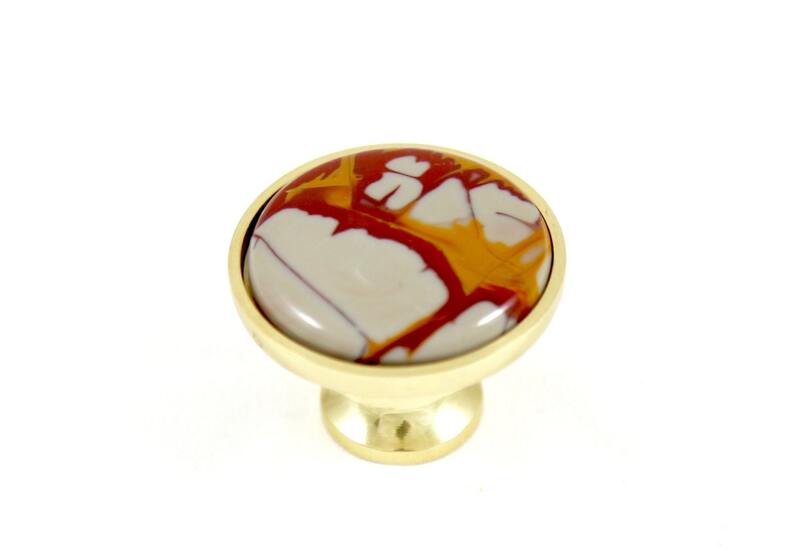 The seductive orange and red flame-like pattern of this stone is spellbinding. 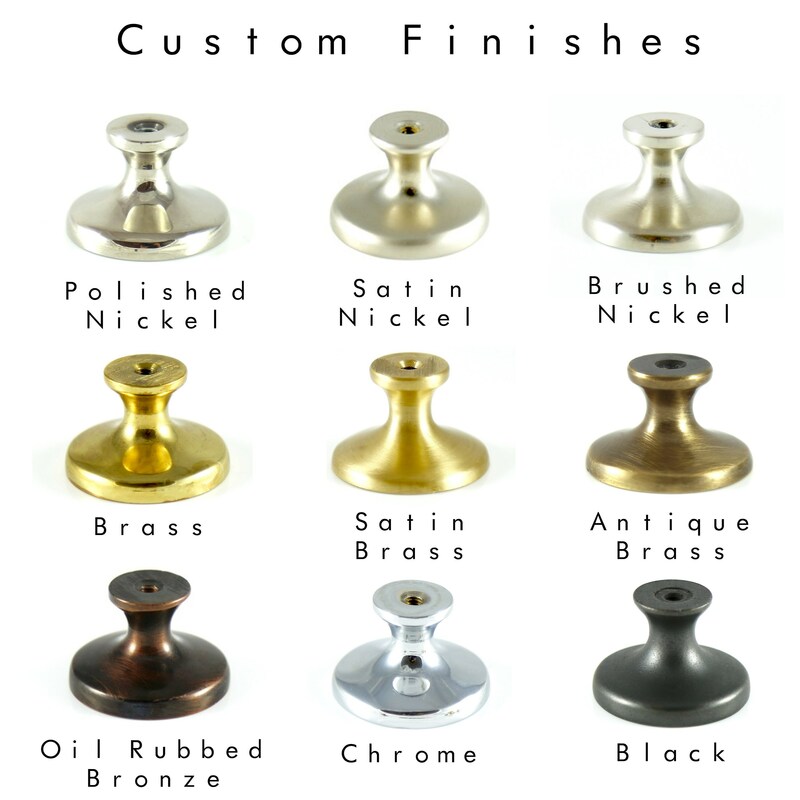 We offer nine custom finishes to suit your style: brass, chrome, oil rubbed bronze, brushed nickel, polished nickel, satin nickel, antique brass, satin brass and black. Choose your custom finish from the drop down menu!